The team behind Australia’s premiere Indian classical festival are excited to announce that planning for Sangeet Mela 2019 is well under way. The event will be held on Saturday 30th March and will feature Carnatic vocal by Smt Charulatha Mani, Qawwali ensemble led by Tahir Qawwal, sarangi solo by Sri Sangeet Mishra, Bharatanatyam dance by Smt Sriranjani Chandramouli with live ensemble, and sitar solo by Sri Saikat Bhattacharya. We are calling on community leaders to support this important cultural event, and for aspiring young Indian classical artists to apply for our Sangeet Mela Rising Star Awards. 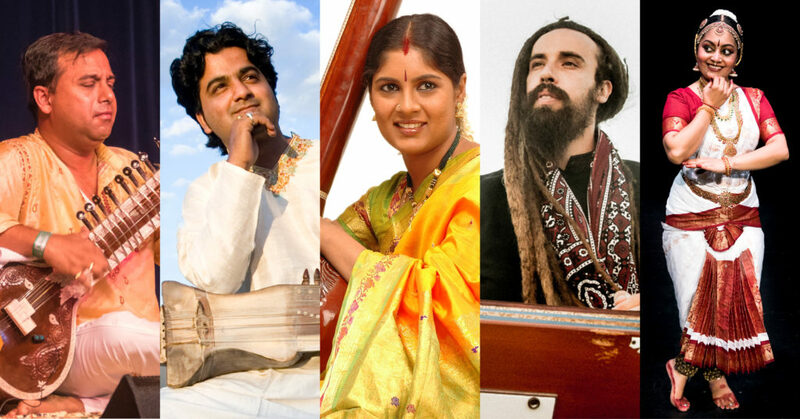 As part of Sangeet Mela’s mission to foster Indian classical culture in Brisbane, several young artists under the age of 26 will be given the opportunity to perform at the festival and will receive a “Sangeet Mela Rising Star Award”. Each year one or two awards may be given in each of four categories (Vocal, Instrumental, Percussion and Dance), each in the two broad genres of Hindustani and Carnatic Sangeet. Many past award recipients identify these awards as a pivotal moment in their development as classical artists. Past winners include Dr Helena Joshi (Kathak dance), Sri Arthavan Selvanathan (mridangam), Ku Roshni Sriram (Carnatic vocal), and Ku Mathuja Bavan (both Bharatanatyam and violin). We invite and request all dance and music gurus, members of the community and connoisseurs of music to circulate this information among your students or any young enthusiastic performers to apply for these awards. Applications close Friday 1st February, 2019. Winners will be informed by Friday 15th February, 2019. Please keep Saturday 30th March free in your calendar, and don’t organise any competing event. Forward information about Sangeet Mela 2019 to your association or school membership and other networks. Purchase tickets in bulk at a discount rate for your members. 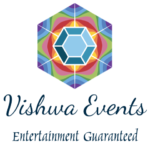 Become a sponsor of Sangeet Mela 2019. Please get in touch with me via email on shen@sangeetmela.org or phone 0415106428 to discuss any of these ways to support the development of Indian classical music in Brisbane. This entry was posted in News on November 28, 2018 by Shen.